We invite you to join us and several other churches from the Grand Crossings Baptist Association at the campus of Union Hill Baptist Church in Holts Summit for our association’s annual meeting this Friday and Saturday, September 22-23. Like last year, this year’s meeting will be a two-day event that includes preaching, teaching, worship through song and reports pertaining to the churches in Callaway and Audrain counties. 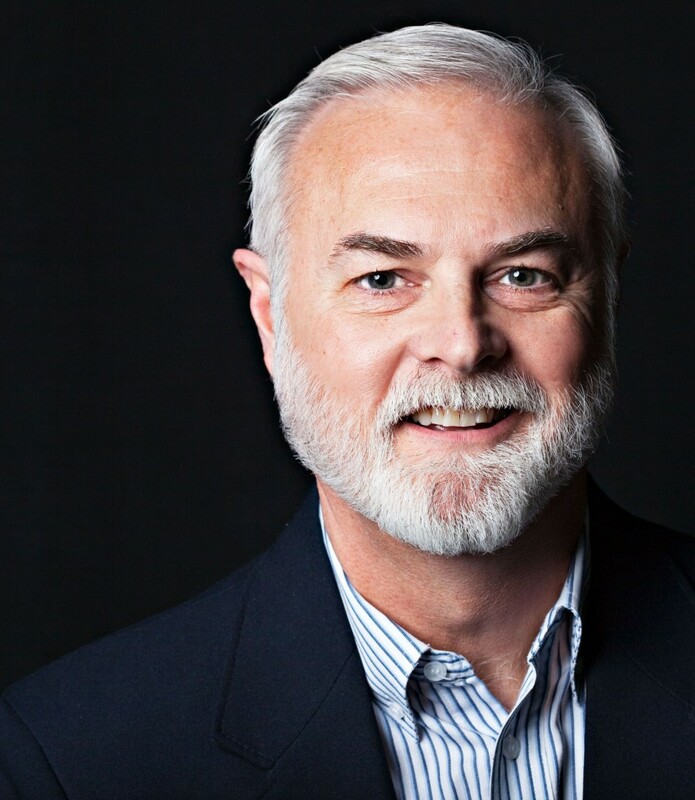 The conference portion of the meeting will be led by Dr. Don Whitney, who will be discussing how Christians can grow in their faith through the practice of spiritual disciplines. Focusing especially on prayer and Bible interaction, Don will preach messages on Friday evening and Saturday morning. 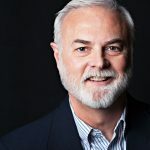 Don Whitney has been Professor of Biblical Spirituality and Associate Dean at The Southern Baptist Theological Seminary in Louisville, Kentucky, since 2005. Before that, he held a similar position (the first such position in the six Southern Baptist seminaries) at Midwestern Baptist Theological Seminary in Kansas City, Missouri, for ten years. 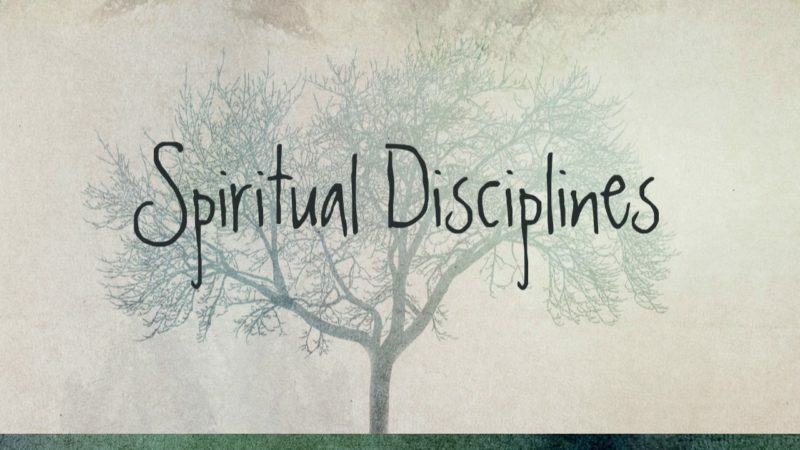 He is the founder and president of The Center for Biblical Spirituality. Prior to his ministry as a seminary professor, Don was pastor of Glenfield Baptist Church in Glen Ellyn, Illinois (a suburb of Chicago), for almost fifteen years. He has served local churches in pastoral ministry for twenty-four years. Don is the author of several books, which can be purchased HERE or at the conference this weekend. His hobby is restoring and using old fountain pens. Don lives with his wife Caffy in their home near Louisville. She regularly teaches a class for seminary wives, works from their home as an artist, muralist and illustrator and enjoys gardening and beekeeping. The Whitneys are parents of Laurelen Christiana. We hope to see you Friday and Saturday!